When their parents go out for the evening, Simon is left in charge of his little sister, Anna. But Anna is in the mood to annoy. 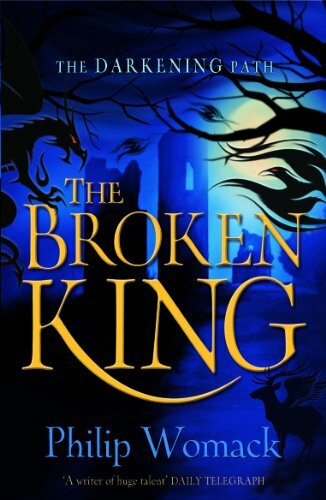 His patience exhausted, resentful at being left as baby sitter, Simon tries to scare Anna by invoking the Broken King, a bogey man from a fairy tale collection. And Anna disappears. So begins Simon's quest to rescue her. However, first he must reach the Broken Lands themselves - and this will not be easy. Simon finds himself facing danger, mystery and magic. Can he overcome the barriers and open the gate?